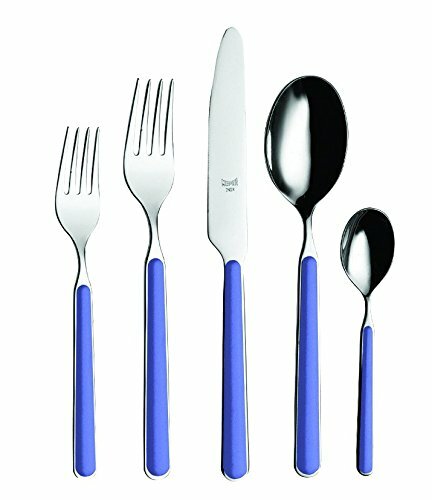 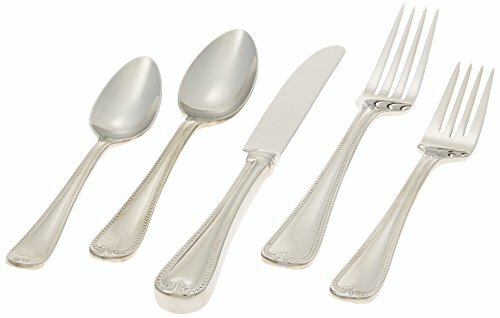 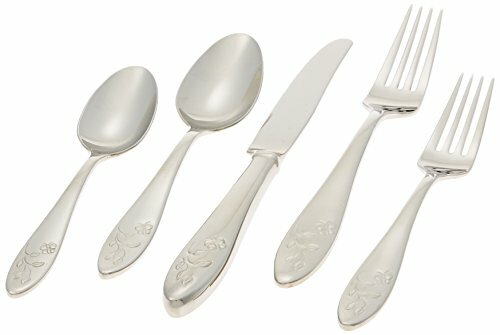 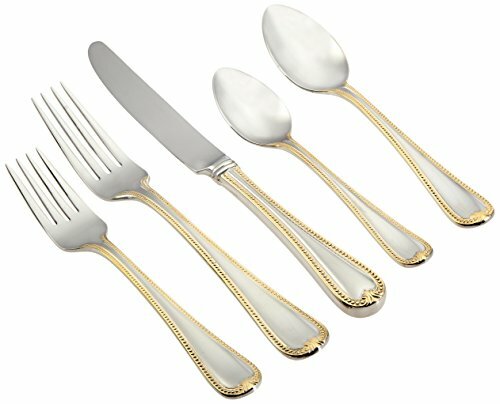 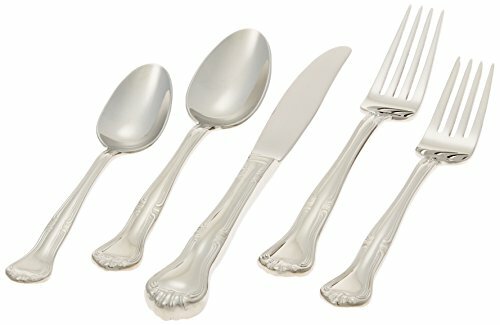 Dansk Classic Fjord Flatware 5 Piece Place Setting, Service for 1. 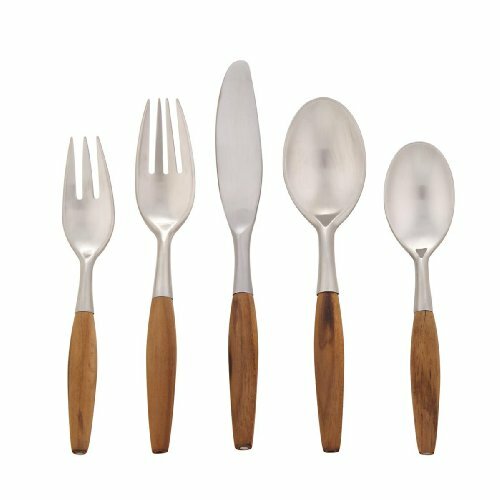 Fjord's smooth teakwood handles will feel great in your hands. 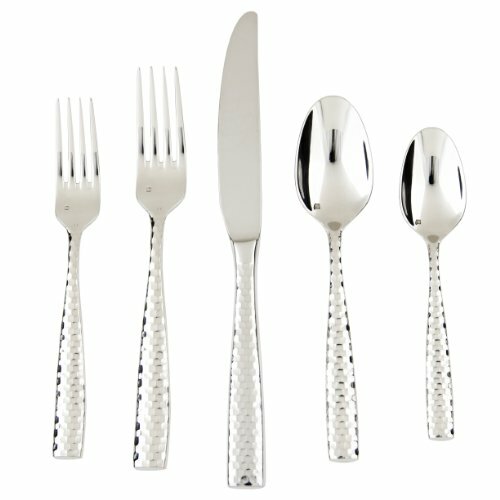 And its classic design will look great on your table. 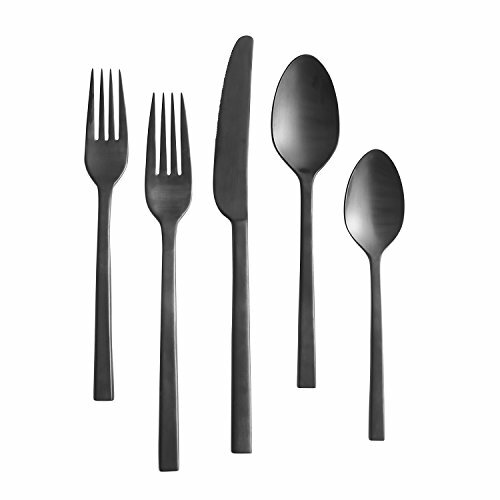 Fjord was conceived by the late Jens Quistgaard, a groundbreaking Danish designer. 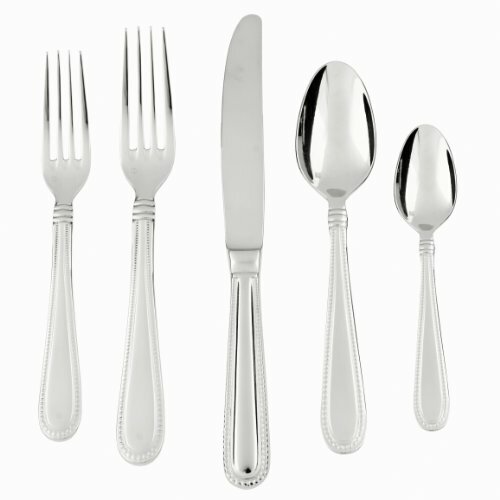 The shapely handles are elegantly outlined for a lovely presentation. 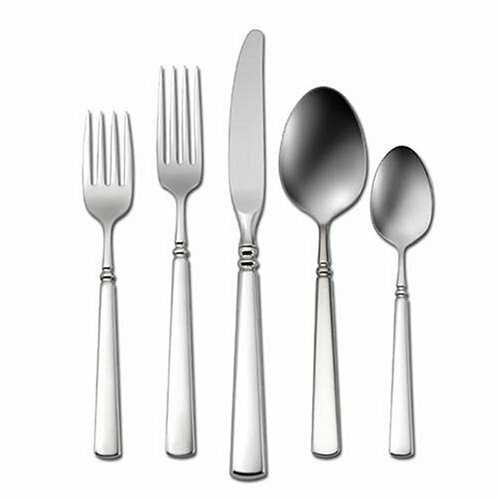 Certain to make a grand impression on your family and friends.